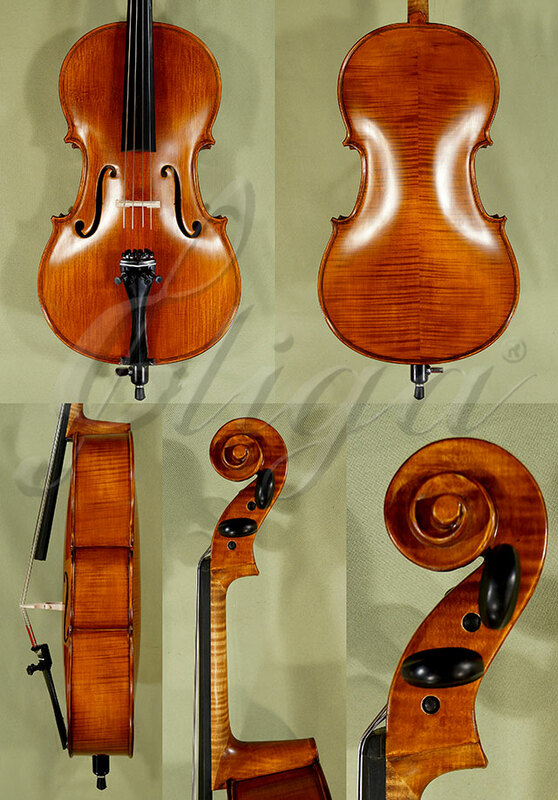 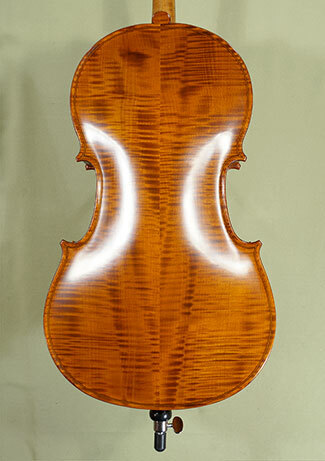 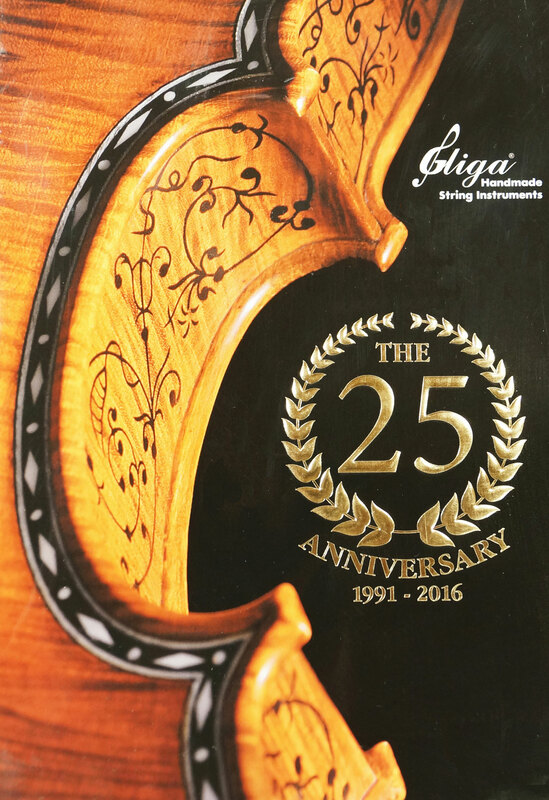 Romanian cello, hand carved in GLIGA's workshop.
. 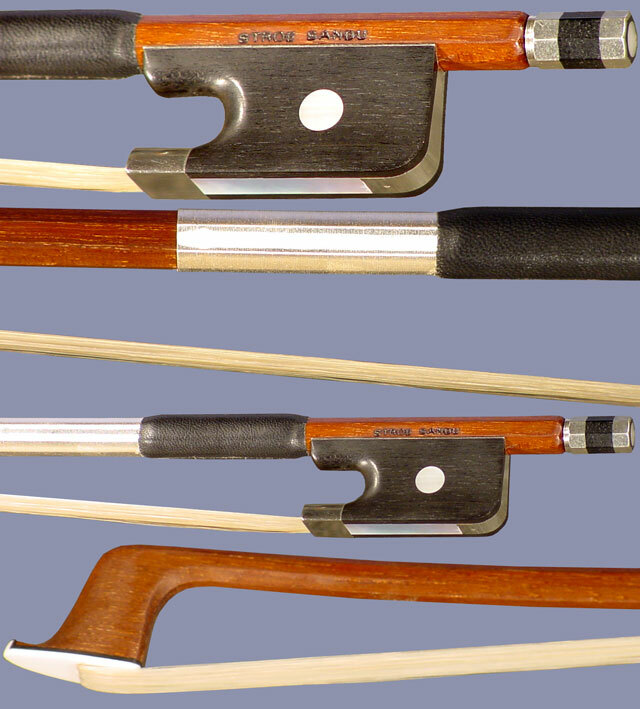 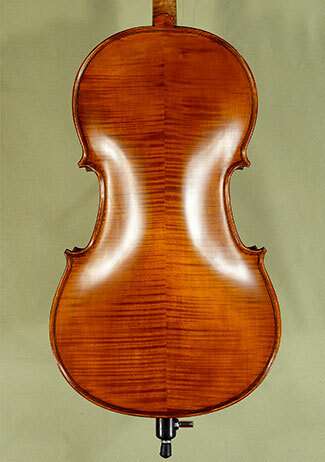 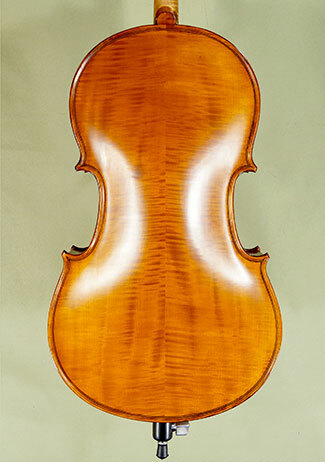 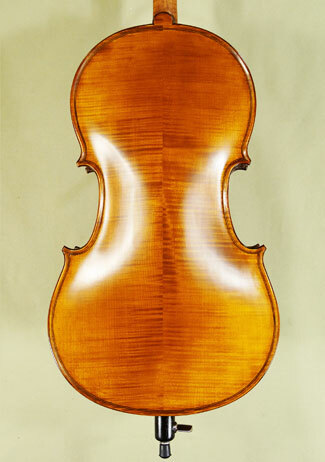 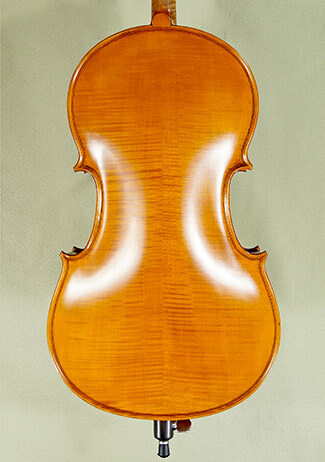 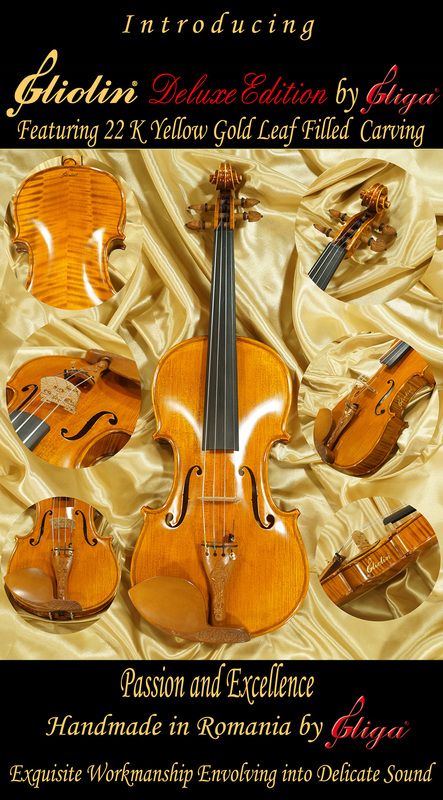 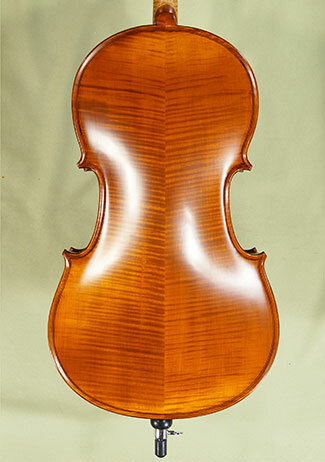 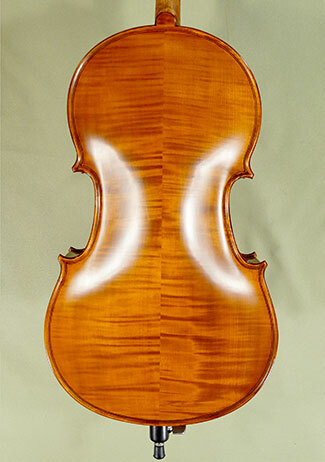 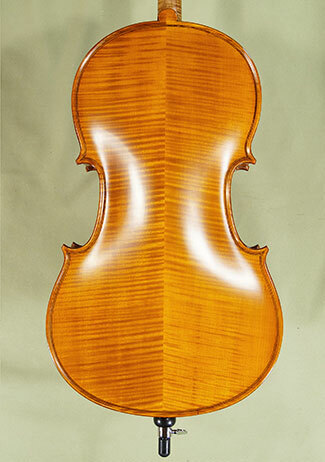 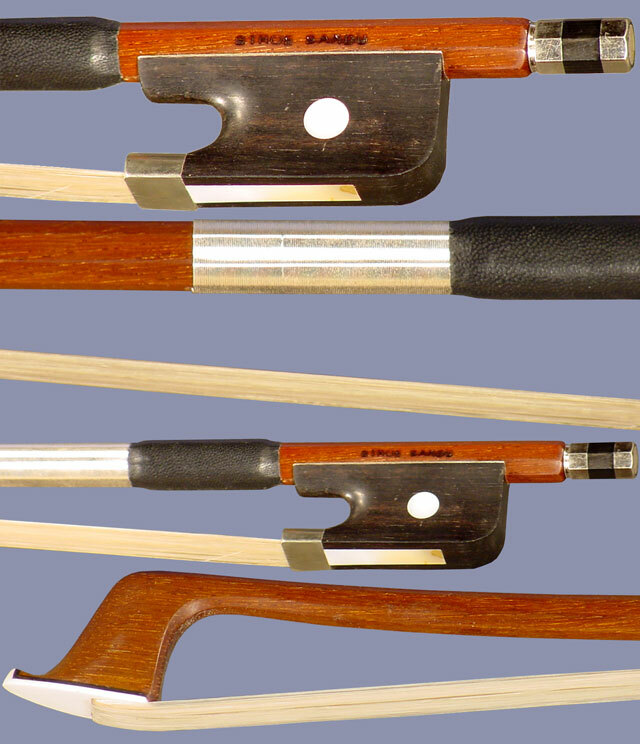 Choose the cello, then click on the SELECT button below.